But Jeff Sessions is a real live person, and his appointment as U.S. Attorney General by President Donald Trump and his confirmation by the Senate may signal a return to some of the darkest days of our past. Much of the media coverage of Sessions’ confirmation centered around partisanship, leaving the impression that objections were just Democrats arguing with Republicans. But as the Senate Republicans rammed through Sessions’ confirmation, it became clear that something darker and more sinister was in play. It turns out that the first test for the Sessions/Trump Department of Justice (DOJ) could come in Texas. 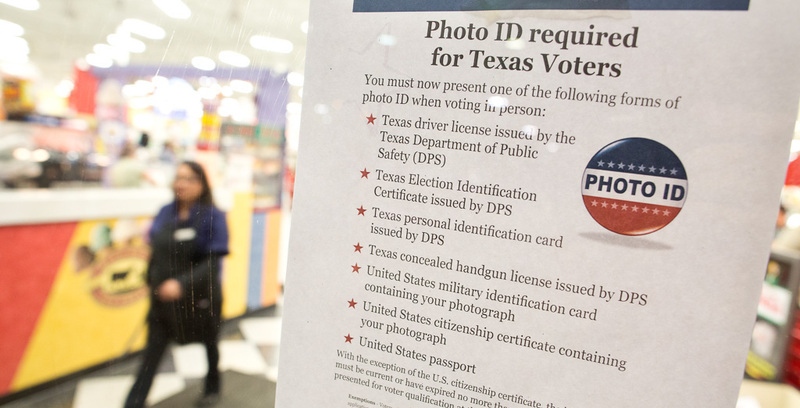 The state’s Republican Legislature passed the most restrictive voter ID law in the nation in 2011, and it has been ruled by federal courts to illegally discriminate against Hispanic, African American and elderly Texans. So far, the DOJ has argued in support of the Texans whose rights are being violated. Watch closely now, however. If Sessions’ DOJ drops out of the Texas lawsuit or switches sides to defend a voting law that has been ruled discriminatory by four separate federal courts, he will have failed the test and signaled that the federal government will no longer defend the Voting Right Acts or our Constitution no matter badly they are violated. Justice is the last line of defense for civil and human rights protected under the U.S. Constitution and laws passed by Congress. 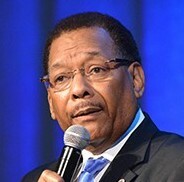 From the Civil Rights Act through the Voting Rights Act to the Shepard/Boyd Hate Crimes Prevention Act, the DOJ has stood as the defender of citizens whose rights are denied. A colleague testified under oath that Sessions called a white civil rights lawyer a "disgrace to his race" for siding with minority citizens in voting rights cases. In 1986, Sessions was denied appointment as a federal judge after his former colleagues testified that he used the n-word and joked about the Ku Klux Klan. As a U.S. Senator, Sessions voted “no” on bills to end employment discrimination and he opposes equal pay legislation for women. Even now, Sessions opposes the Constitution’s guarantee of birthright citizenship for children born in the U.S.
His confirmation wasn’t encouraging. Civility and common decency were tossed aside during a process engineered to hide rather than illuminate Sessions’ ugly record of discrimination and disrespect for civil and human rights. During the debate, Sen. Elizabeth Warren,D-Massachusetts, dared to read a letter by the late civil rights icon Coretta Scott King that provided relevant detailed information about how Sessions had improperly prosecuted and harassed civil rights workers early in his career. Senate Majority Leader Mitch McConnell, R-Kentucky, used his power to invoke an obscure Senate rule to shut her down. McConnell silenced a colleague speaking truth to those in power. It was a chilling scene and an ominous reminder that the progress we’ve made in racial equality, fair and equal treatment of women and other human and civil rights are not at all secure.